Are you having a good week? I am loving the cooler weather and all the exciting things happening everywhere. What’s not to love right? OPI – Yoga-ta get this blue! This is one of my favourite blues. So gorgeous. I ended up smudging it a bit on my ring finger. It shows up really well on the white and not quite as much on the black (considering it is a dark blue I am not completely surprised). It stamps well, but I don’t think it stamps as well as others, like blue by you for example. I would keep this on the ‘possible’ pile though because it isn’t bad at all. In the navy is another dark blue. So naturally, I didn’t expect it to show up very much on the black. It is there but quite subtle. It does show up really well on the white and it also stamps quite well too. Definitely an option for the dark blues. Well look at this cheeky little devil. It looks amazing on the black, subtle but definitely visible. It also looks great on the white. But look at that stamping. 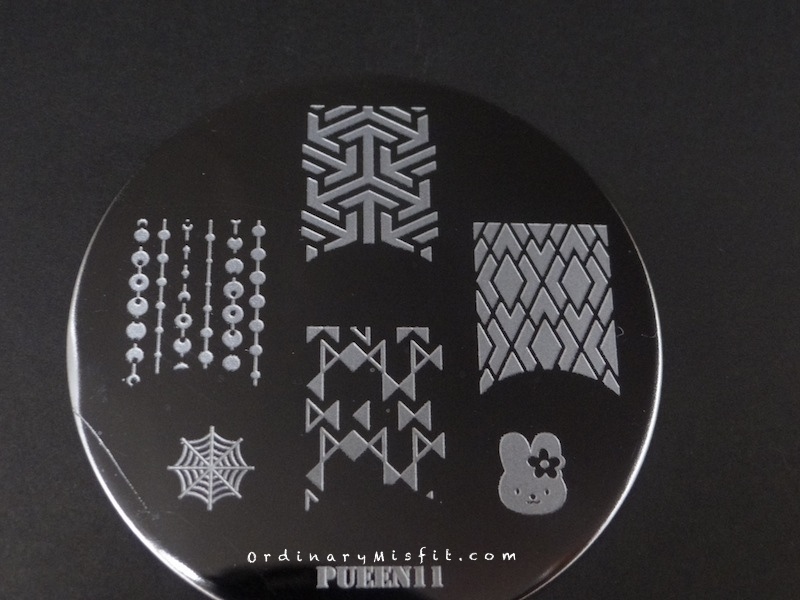 Near perfect stamping with really crisp and clear lines. I am definitely sold on Midnight blue. 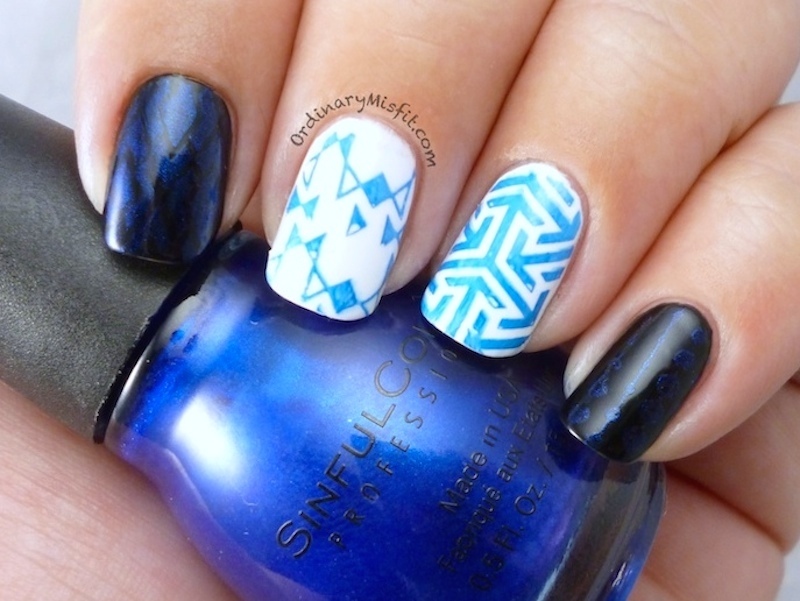 Definitely a great stamping polish and you can bet you will see this one again!